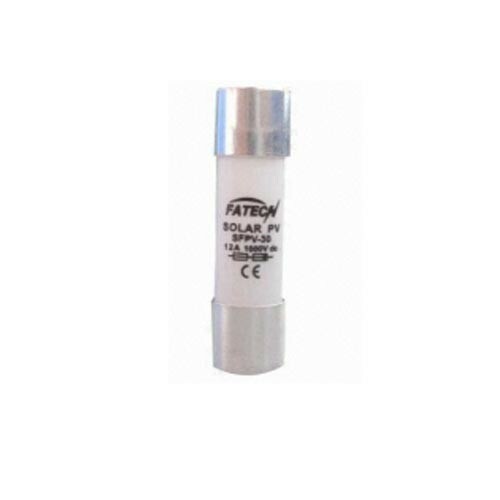 The range of 10×38mm fuse links is specifically designed for protection of photovoltaic (Solar Panel) strings. These fuse links are capable of interrupting low over-currents associated with faulted photovoltaic string arrays. 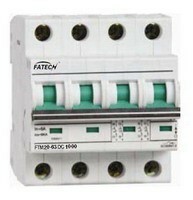 Standard: manufactured in accordance with IEC60269-6.